President Rodrigo Duterte is notorious for his bucolic flamboyance, colorful language, and radical policies in line with his vision for a better and stronger Philippines, however, this show of assertiveness is not taken politely by everyone. For Doctor Francisco Pascual Tranquilino, Special Assistant to the Dean and College Secretary, University of the Philippines College of Medicine is proud to announce his strong support for the President, saying that Duterte’s critics are merely not used to his way of speaking. “The problem is the manner in which he delivered his message. He delivers it in his usual crass, vulgar manner, in short bastos. Blasphemous to others,” Tranquilino said in a public post on social media. 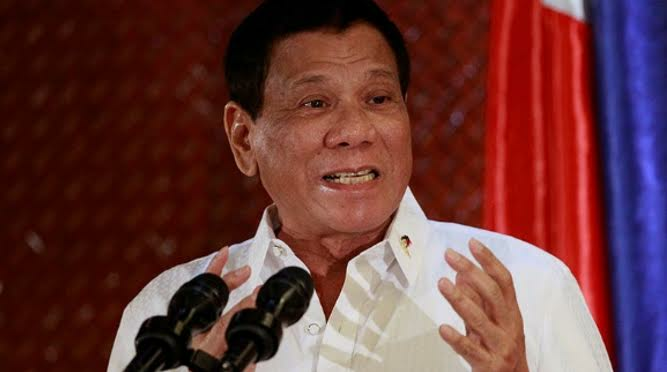 However, even if Duterte had changed his style of speaking, the critics would not be persuaded simply because they feel a “vulgar and crass” man like him is not fit to be a statesman. “I think no matter how he said it, even if he delicately phrased his sentences with such class, tact, sensitivity and restraint, that such a shocking theological minority position came from him, the opposition and rabid critics including the politic-intruding priests would still pounce on him, vilify and demonize him,” Tranquilino furthered. On top of that, the UP doctor cited the mainstream media as the cause behind Duterte’s uncouthly image because they tend to blow things out of proportion, make uninformed or misinformed reports, and sensationalize events until they are out of context. “The media obviously used this episode to the hilt, to Inflame, foment, to incite anger, and to propagate the long-forwarded notion that Duterte is not fit to be the President. Look at him, he is crass & vulgar, he disrespects and insults my God, he called my God stupid, he has crossed the line. Oust him!,” The doctor explained. Despite all this hate speech and black propaganda, Tranquilino asserts that he will continue to lobby for Duterte and show his support. 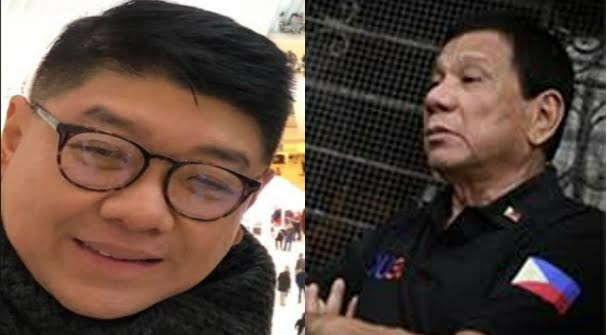 The doctor believes that Duterte has done more good than his “vulgar” mouth has shocked and offended. Instead of brandishing a political image, Tranquilino opines that Duterte is busier with building a better country and a more united nation that is free of drugs and crime. Duterte’s intentions and actions continue to shine through, and the Philippines is set to reap the fruits of its leader’s efforts. The problem is the manner in which he delivered his message. He delivers it in his usual crass, vulgar manner, in short bastos. Blasphemous to others. But having said that, I think no matter how he said it, even if he delicately phrased his sentences with such class, tact, sensitivity and restraint, that such a shocking theological minority position came from him, the opposition and rabid critics including the politic-intruding priests would still pounce on him, vilify and demonize him. That’s how it has always been for the past 2 years. The media obviously used this episode to the hilt, to Inflame, foment, to incite anger, and to propagate the long-forwarded notion that Duterte is not fit to be the President. Look at him, he is crass & vulgar, he disrespects and insults my God, he called my God stupid, he has crossed the line. Oust him! I will continue to defend President Duterte because I see him as our duly elected President who even before he took his oath, has been disrespected, maligned, mocked & discredited. All these from the overly-critical mainstream media, and the noisy opposition especially those who cannot move on from their defeat, the Yellows and the LPs and yes, the Catholic priests, too. We never extended to this man the respect due his position or appreciation for the noble vision he has for the country, his genuine and unmistakable concern for the poor, the needy and the oppressed. He has exhibited integrity and sincerity in his intentions to change what has been ailing our Philippine society for centuries. Instead, we chose to magnify every flaw in his character and totally ignore the goodness and sincerity in him.